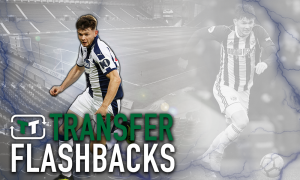 West Brom boss issues warning to want-away striker | The Transfer Tavern | Where football transfer rumours fly or die! The West Bromwich Albion fans playing darts in The Transfer Tavern are discussing comments made by their manager regarding a striker at the club. 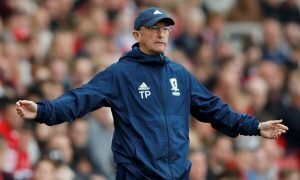 The Guardian reports that Tony Pulis revealed that Saido Berahino was lucky to even get a spot on the bench against Newcastle United and needs to get his head down and concentrate. Speculation has been rife about Berahino’s future since a summer move to Tottenham Hotspur failed and the player has featured rarely for the side since comments made regarding the failed move. 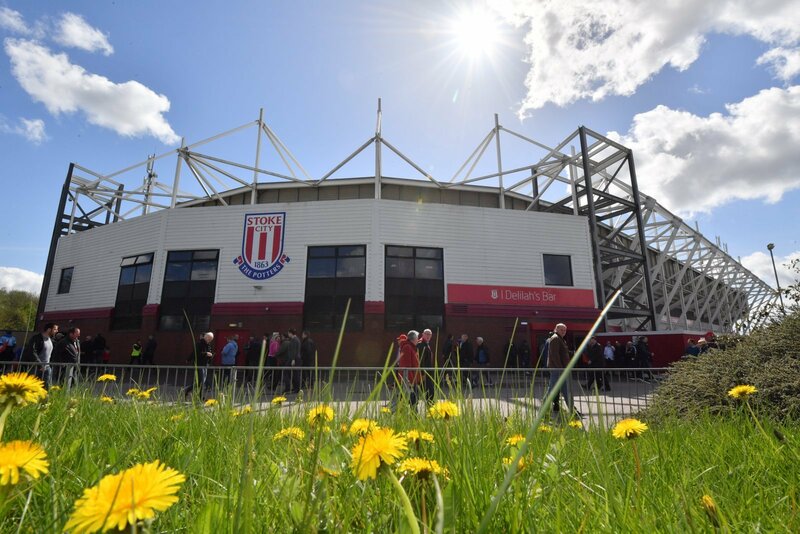 But Pulis speaking about Berahino admits that the player is in line to start against Stoke this weekend and said “It’s got nothing to do with anybody apart from me and Saido. “He just lapses, it’s not because he’s a bad lad or anything. It’s just the way he is, it’s just him growing up and recognising it’s about the group, about the team, and the football club. That’s all done and dusted, we’ve moved on from that. The West Brom fans in The Transfer Tavern are hoping the player can keep his head down and concentrate on the job he has to do for their club. Baggies fans, should you forgive Berahino? Let us know in the comments below!